A traditional cast method of making signs. Made from cast aluminium or composite. Have text, images or graphics to the face in relief. Are bespoke and can be made to be circular or in a range of styles and sizes. Have the school logo or crest along with raised text. Available to be fixed to walls, railings or can be post mounted. 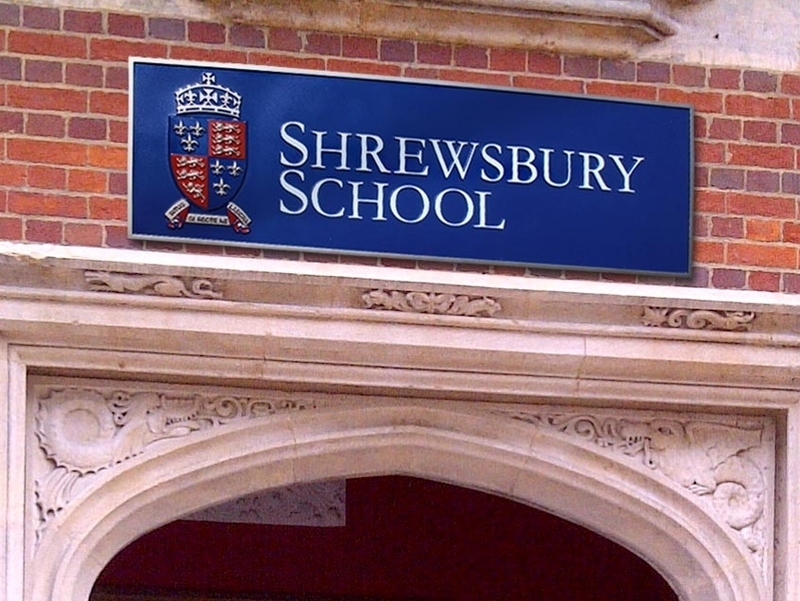 Designed to look similar to traditional signs that are used to mark many prestigious locations and buildings. Supplied complete with fixings, these signs are easy to install or please ask about our information services.